Vinification: Classic maceration for 5-6 days. New oak barrel malolactic fermentation followed by 24 months of additional barrel aging. 12 months in the bottle prior to release. Organoleptic Features: Ruby red color with purple hues. On the nose there is a heavy expression of licorice and woodland fruit. On the palate, soft note of cherry integrated with an intense structure of dark fruit flavors. Food Suggestions: Classic red meat dishes, pork sausage and spicy cheeses. Vinification: Hand harvested grapes are crushed and left to macerate with the skins for a period of no more than 48 hours. Gradual fermentation occurs in steel tanks for 15-20 days in controlled temperatures. After two months, the wine is released. Organoleptic Features: Brilliant ruby red with slight transparency. To the nose, red fruit perfumes are balanced by fresh plum. On the palace, there is a crisp frizzante character leading to a complex fruit finish and a semi-sweet linger. Vinification: Classic maceration for red wine with pump overs 3 times daily. Temperature controlled fermentation lasts for 4 months prior to bottling. 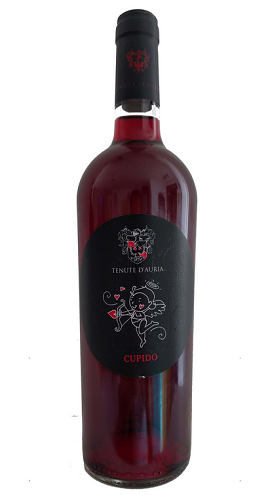 Organoleptic Features: : Bright ruby red color with a perfume of mature red fruit. Rich woodland fruit and balanced tannic structure leads to a smooth final flavor. Food Suggestions: Perfect with salami, cold cuts and pizza. Also pairs well with red meat. Vinification: 100% Hand-harvested grapes undergo a light maceration for 12-18 hours followed stainless steel fermentation for a period of 15-20 days. Released two months after the completion of the temperature-controlled fermentation. 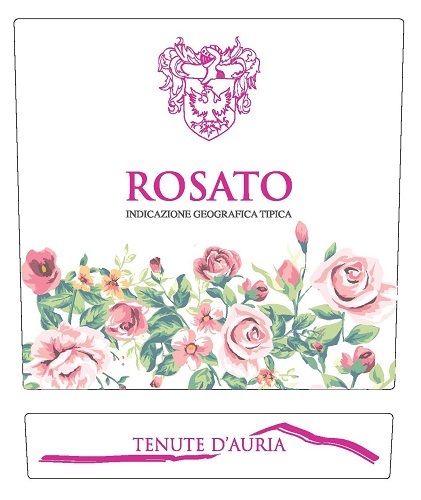 Organoleptic Features: Brilliant rose color with a perfume of roses and strawberry. Complex and persistent flavor. Food Suggestions: Versatile wine and will pair with both red meat and fish dishes.